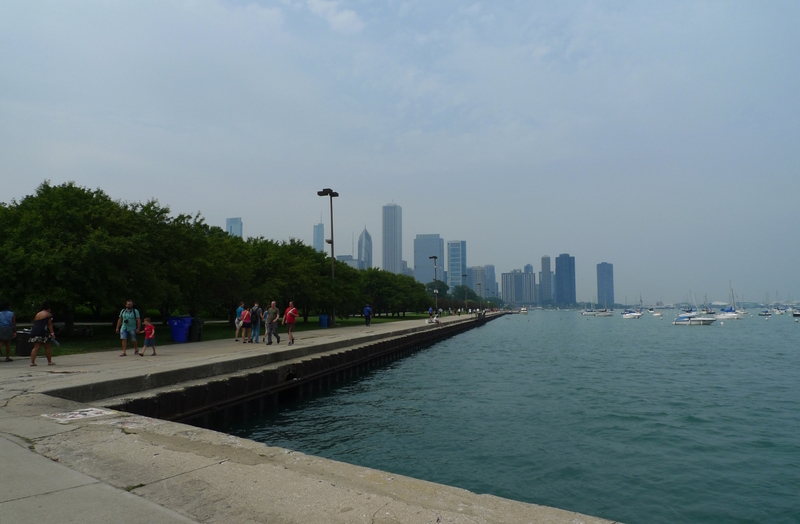 The Lakefront Trail and Monroe Harbor again. This entry was posted in Bits & Pieces, Chicago, Lake Michigan, Skyline, Travel and tagged Bits & Pieces, Chicago, Lake Michigan, Skyline, Travel. Bookmark the permalink.